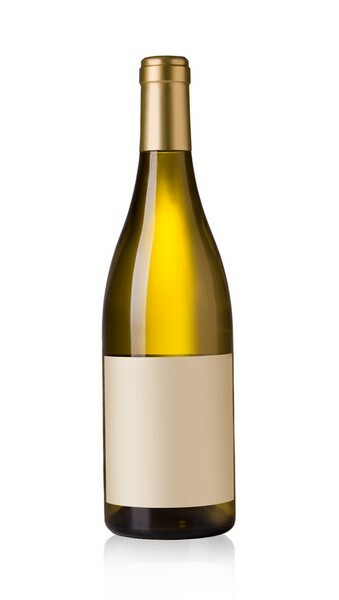 Vivid aromas of honeydew and stone fruit lead into supple texture, with raw almonds and red apple finishing off this bright and uplifting chardonnay. The 2013 Ru’s Farm is primarily sourced from our Big River Ranch Vineyard, located in the Russian River Valley. Surrounded on three sides by the Russian River, this unique terroir sees foggy mornings and cooler nights, with warm summer days that allow for a longer, slower ripening season and complexitiy within the grapes. Deep red sandy loam soils allow for drainage and adequate stressing of the vines. We harvested the chardonnay grapes during the first week of September. The juice was immediately pressed off of the skins, then fermented in French oak barrels (70% neutral), to create a fully integrated oak profile. The chardonnay completed primary and secondary fermentation in 70 days, then remained in barrel sur lees for an additional 8 months. This chardonnay is unfined and unfiltered.